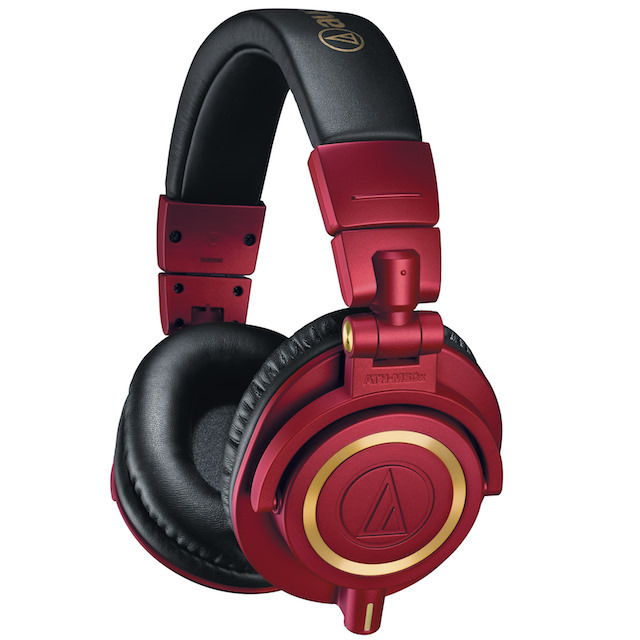 Audio-Technica just released the ATH-M50xRD Professional Monitor Headphones, a limited-edition red-and-gold version of A-T’s popular ATH-M50x and part of A-T’s M-Series line of headphones. 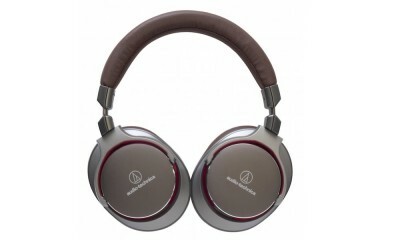 The ATH-M50xRD features the same sonic signature, along with refined earpads and detachable cables. 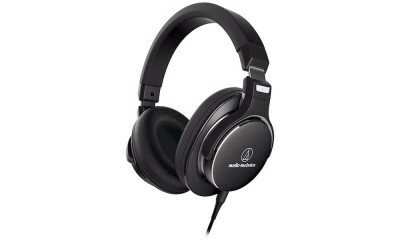 These over-ear headphones feature 45 mm large-aperture drivers inside sound-isolating earcups and a robust construction. 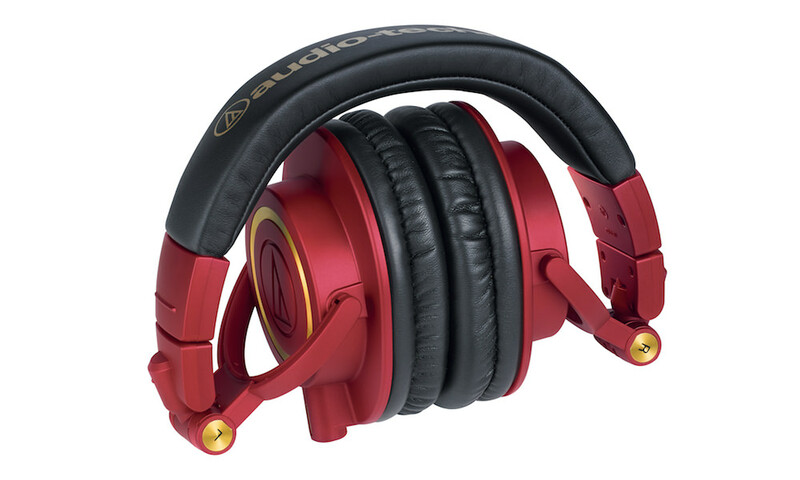 The ATH-M50xRD incorporate offer exceptional power handling, very high SPL capability, and natural, accurate sound with impactful bass and high-frequency extension. 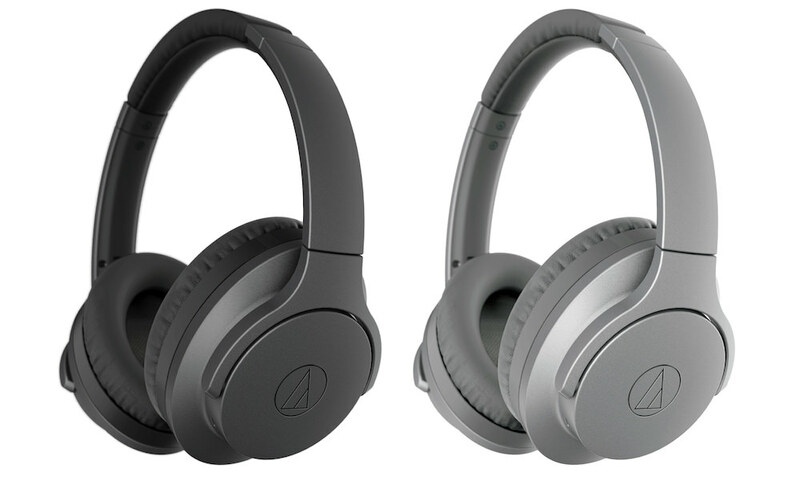 With professional-grade earpad and headband material and a collapsible design, the ATH-M50xRD headphones remain comfortable throughout long monitoring sessions and transport easily. 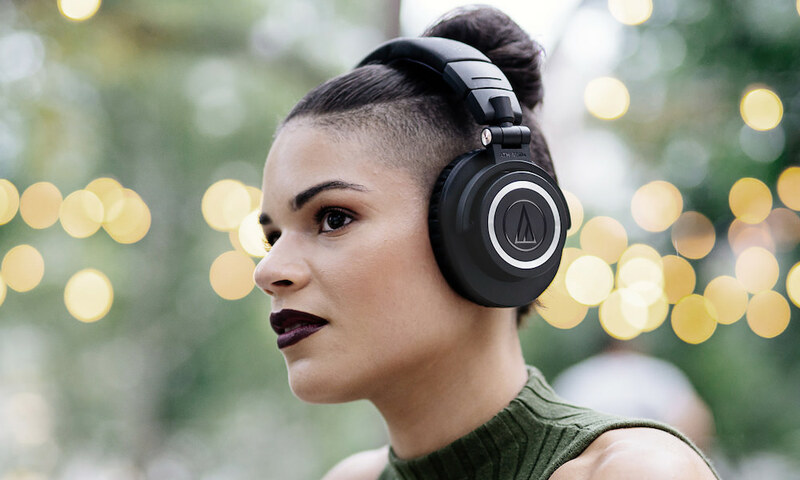 Audio-Technica’s new limited-edition ATH-M50xRD are available now (October 2017) for $169. 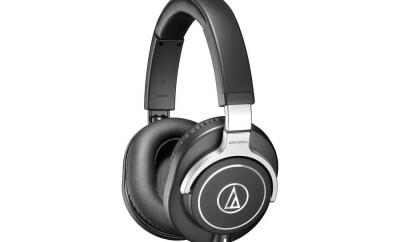 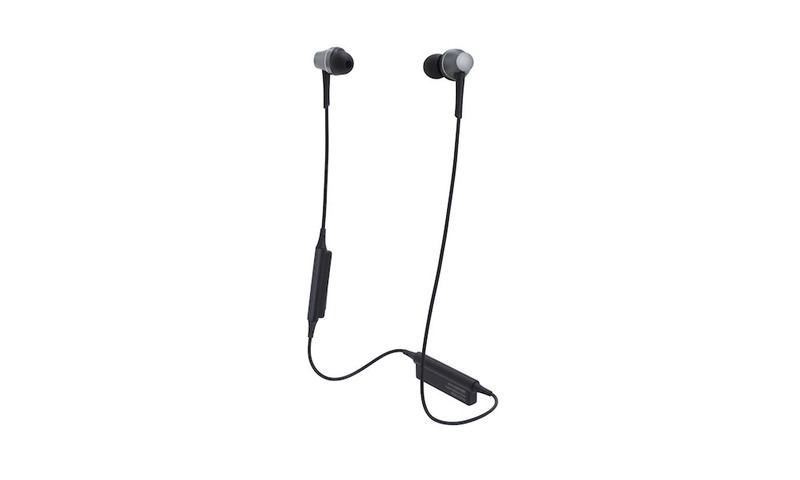 They join the currently available ATH-M50x models in black (ATH-M50x) and white (ATH-M50xWH).